SCBWI has shortlisted my submission to the 2016 Bologna Children’s Book Fair. 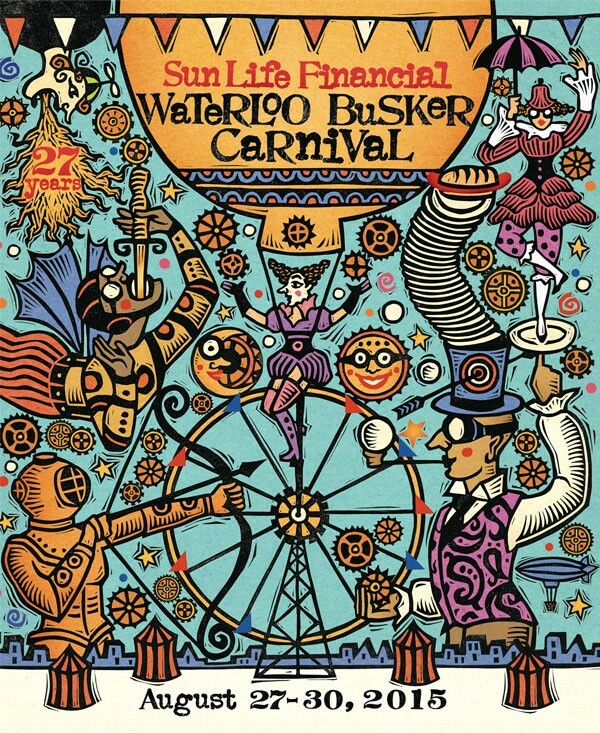 The art was originally commissioned by the City of Waterloo, Canada, for the 2015 Waterloo Busker Carnival. My technique is linocut with colour applied in Photoshop.